According to Nielsen Media Research in the DC market on Sunday, August 17, NBC’s “Meet the Press” was the most-watched Sunday show in the DC market in households, total viewers, and the A25-54 demo. 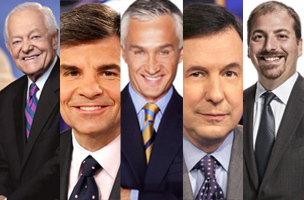 NBC led households and total viewers with 58,000 and 73,000 in the DC market, respectively, followed in 2nd by Univision’s “Al Punto” in total viewers with 63,000 and the A25-54 demo at 28,000, and CBS’s “Face the Nation” in 33,000 households. Click here for the program lineups. See the full numbers after the jump.